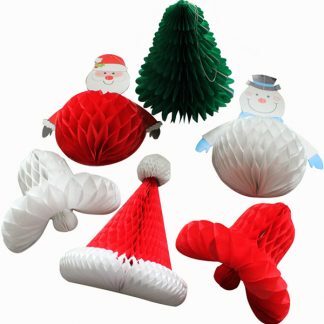 Say No to sticky tape with these sticky poinsettia wrap fixers poinsettia. 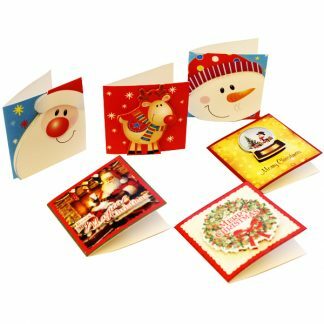 They’re ideal for wrapping presents, gifts and sealing envelopes and come in an assortment of poinsettia designs – perfect for Christmas! 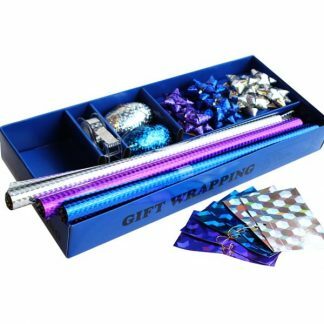 Pre-cut and supplied on sheets, you can quickly and very easily peel off a wrap fixer to be used, which means no more fiddling with the sticky tape trying to find the end! 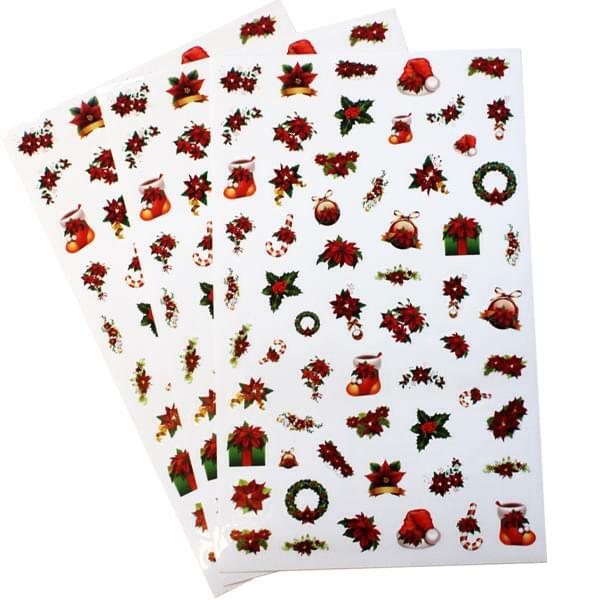 With this pack you get 180 wrap fixers with poinsettia designs on, spread over three sheets measuring 19cm x 30.5cm. 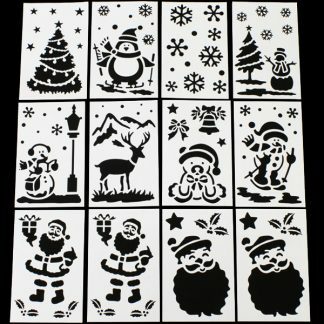 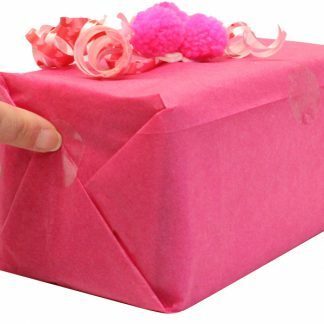 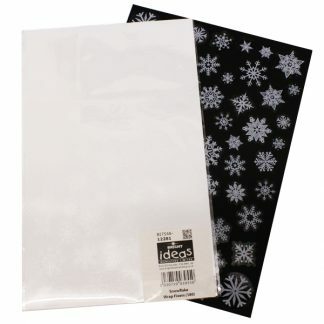 They’re self-adhesive, great value for money and very effective – they can be used on all types of wrapping paper. 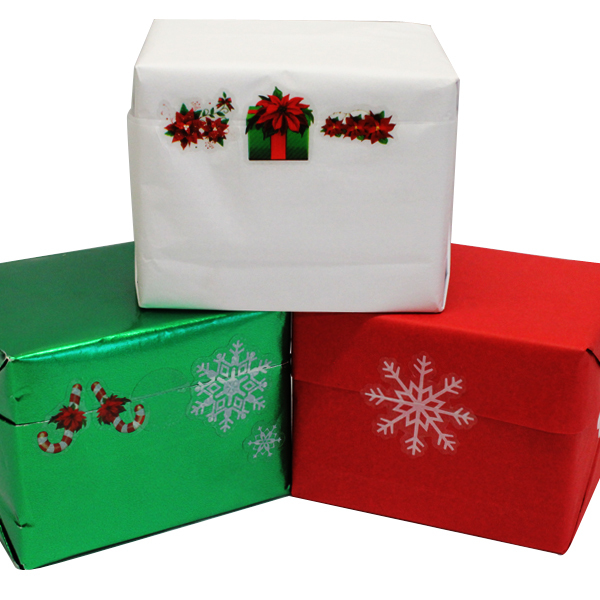 Wrapping Christmas presents has never been so easy or mess-free!